I came across this today among other the books on shelf. 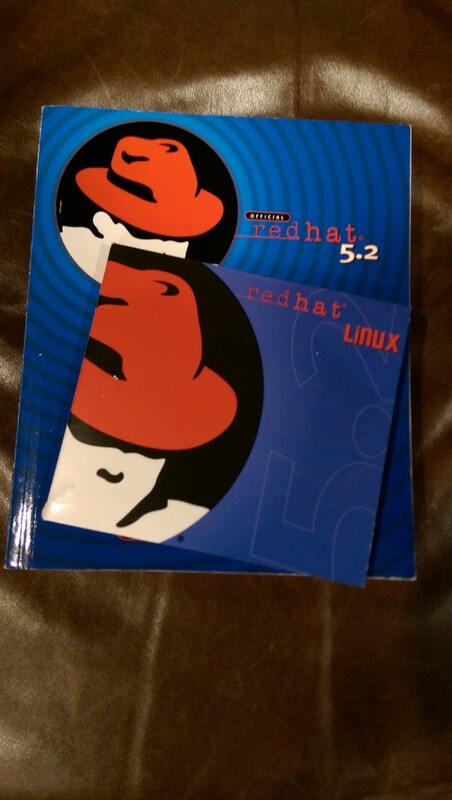 It’s the first Linux distribution I ever used. I bought it at Comp USA sometime back in 1998. If I remember correctly I could not get X working properly but I was able to get it online, use pine to do some email and set up an ftp server on it.